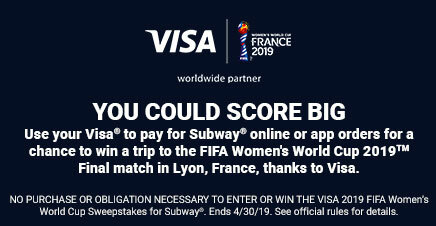 If you are a member of the media, please contact us at press@subway.com with details of your inquiry and deadline. 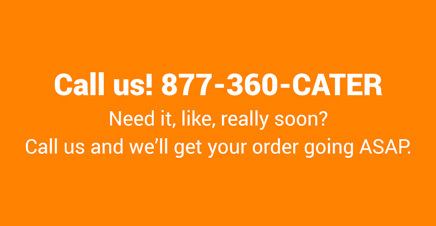 If you’re not a member of the media, please click here to contact our Customer Care Team. You asked, and we answered! Frequently Asked Questions about everything SUBWAY®: the brand, our restaurants, and beyond. 1. How many company owned restaurants do you have? 2. 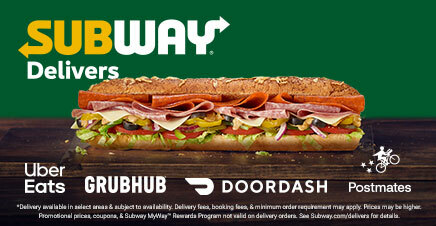 Is SUBWAY® a publically traded company? 3. I’ve always thought about owning my own SUBWAY® restaurant- where would I start? 4. I would love to work for SUBWAY®. Where can I explore job opportunities?